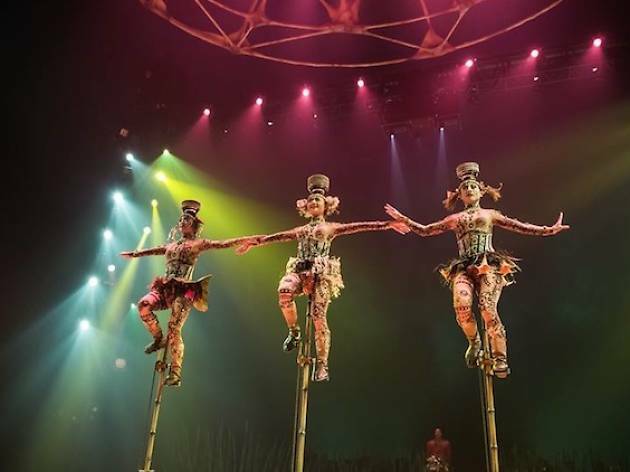 After a year of performing in Australia, Cirque Du Soleil's Totem is coming to Singapore. 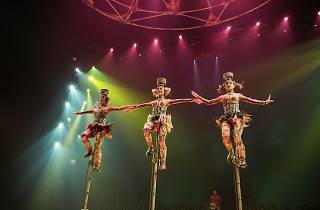 The acrobatic troupe circles this show around the theme of human evolution, exploring what ties humans to other species walking the same earth. Apart from the acrobatic feats, watch out for the costumes, specially designed to recreate Neanderthals, Cro-Magnons, primates and other animals. The show is staged under the Big Top, next to Marina Bay Sands.